Tail tucked between its legs, Theranos agrees to exit from the lab-testing business for two years as part of deal with CMS that will reduce its fine to $30,000 and reinstate its operating certificates. What’s left of the company’s employees are supposedly “looking forward” to helping Theranos work with regulators to commercialize its miniature lab-testing device. Theranos also settles its legal battles with the Arizona Attorney General, agreeing to issue $4.65 million in refunds to all 175,000 Arizona residents who received Theranos blood tests over the last four years. Livongo Health will add Glytec’s EGlycemic Management System to its line of digital diabetes management tools. 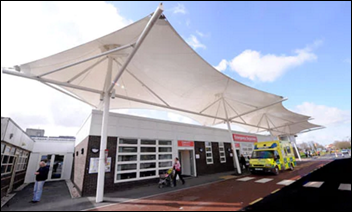 Lancashire Teaching Hospitals NHS Foundation Trust in the UK adds integrated medication management to its implementation of Harris Healthcare’s QCPR EHR. Like all NHS facilities, Lancashire Teaching Hospitals hopes to go paperless by 2020. 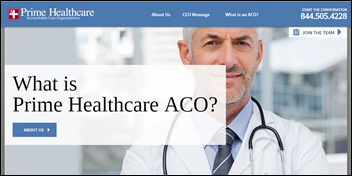 Prime Healthcare ACO (CA) implements population health analytics and benchmarking from Persivia to assist its 70 practices with 2016 reporting requirements. 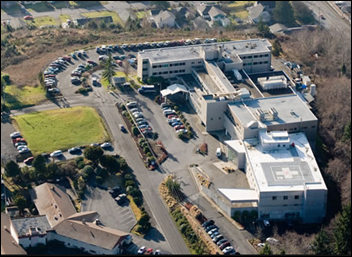 Grays Harbor Community Hospital (WA) will continue its use of CipherHealth’s post-discharge patient engagement technology and protocols after a four-month pilot that saw patient satisfaction increase and hospital readmissions decrease. HCA reports Q1 results: Revenue climbed to $10.6 billion compared to $10.2 billion in Q1 of 2016. However, net income dropped from $694 million to $659 million over the same time period; EPS $1.74 vs. $1.69. Revenue and net income missed analyst estimates, sending share prices down yesterday 3.6 percent. UnitedHealth reports an increase in revenue and profits after exiting from the ACA exchanges. It expects a $3 billion increase in revenue over 2016, and a net income of $2.17 billion. The company predicts EPS will increase to between $9.65 and $9.85, compared to last year’s $9.30 to $9.60. 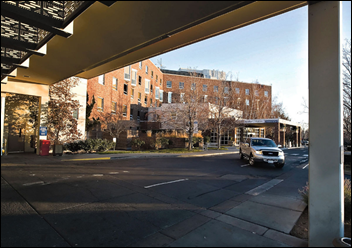 Mid-Columbia Medical Center (OR) attributes last week’s round of layoffs – its first in 20 years – to budgetary pressures related to its transition to Epic, as well as fewer patient visits during harsh winter months and uncertainty around Medicaid and Medicare reimbursements. Kevin Hill (Leidos) joins Orchestrate Healthcare as area VP Southeast. BJC HealthCare (MO) hires Jerry Fox, Jr. (Rockwell Automation) as SVP and CIO. 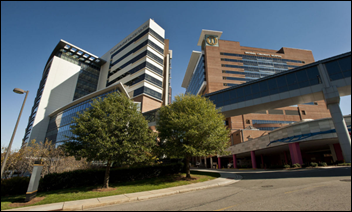 Wake Forest Baptist Medical Center signs a seven-year contract with Atlanta-based NThrive for outpatient RCM services. The VA awards Leidos company Systems Made Simple a potentially $29 million contract for IT development and support of its Repositories Program, which helps facilitate the sharing of health data between the VA, DoD, and other agencies. Leidos acquired Systems Made Simple as part of its $4.6 billion acquisition of Lockheed Martin’s IS and global services business last year. A Black Book report evaluating Epic, Cerner, Allscripts, Meditech, and Athenahealth says Cerner is the best EHR vendor to replace VistA within the VA. The market research firm based its findings on customer satisfaction and how well each vendor’s offerings line up with the VA’s requirements. Allscripts and Epic round out the top three choices. The DoD, as you may recall, has opted to replace its AHLTA system with Cerner’s EHR. Fairchild Air Force Base went live in February; a full roll out is expected within the next four years. The Air Force rebrands its MiCare patient communications portal to TOL Patient Portal Secure Messaging – the same name used by Army and Navy facilities. 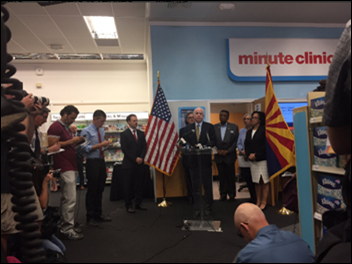 The Phoenix VA Health Care System partners with CVS Health to increase access to care for veterans. Phoenix VA nurses can now refer patients to local MinuteClinics as part of the Veterans Choice Program. CVS entered into a similar arrangement with the Palo Alto VA HCS last year. 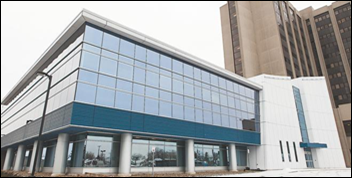 Erie County Medical Center continues to recover from a virus that shut down its IT systems April 9 – a process that has involved returning to paper charts; scrubbing 6,000 hard drives; and enlisting the help of IT specialists from neighboring Kaleida Health and Catholic Health, its EHR vendor, Meditech, GreyCastle Security, and Microsoft. The hospital has yet to confirm it was the victim of a ransomware attack. 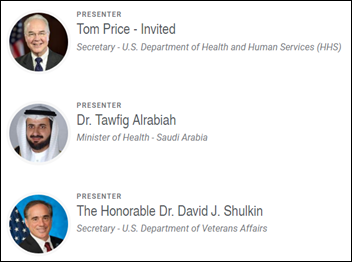 The HHS Idea Lab previews Health Datapalooza, which will take place April 26-28 in Washington, DC, and include the launch of challenges related to patient matching and health behavior data. KLAS includes Casenet’s TruCare platform in “Best in KLAS for Care Management Solutions” for 2017. Cumberland Consulting Group will sponsor and present at the Model N Rainmaker Conference April 24-26 in Miami. ECG Management Consultants will present at The Governance Institute – Leadership Conference April 23 in Scottsdale, AZ. Elsevier Clinical Solutions makes available a HIMSS presentation featuring BIDMC CIO John Halamka’s thoughts on the future of health IT. 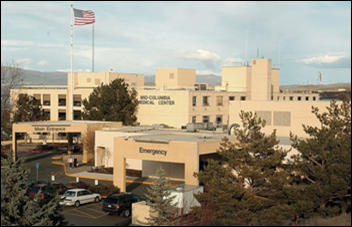 EClinicalWorks will exhibit at the MPCA Spring Symposium April 19-20 in Helena, MT. HCS will exhibit at the NALTH Spring Clinical Education & Annual Meeting April 20-21 in San Antonio. Huntzinger Management Group’s Tanya Freeman joins the AEHIA Board of Directors. Conduent’s pharmacy benefit management module, Conduent Flexible Rx System, receives federal certification in the state of Montana. Yes, I have. I negotiated one to SF from the east coast for the max cash rate plus hotel and upgrade. I’ve done it several other times. I’ll never do it again though. Even if you thrash me around the plane. Anything short of them sticking my head in the jet intake. Flying the Unfriendly Skies?